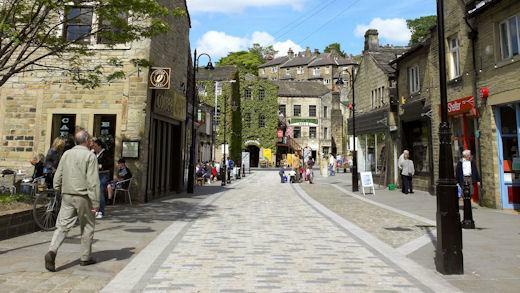 A pedestrianisation scheme was implemented in the heart of Hebden Bridge to create a safer and more attractive environment. 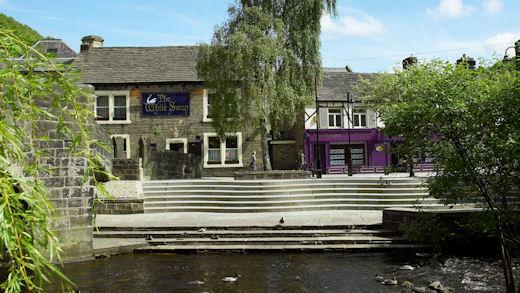 Supported by Yorkshire Forward’s Renaissance Market Towns (RMT) programme, the traffic elimination scheme has created greater accessibility for both locals and tourists, creating a unique sense of place and improving publicly accessible areas adjacent to the river. 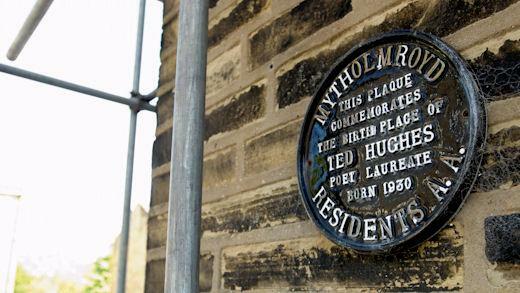 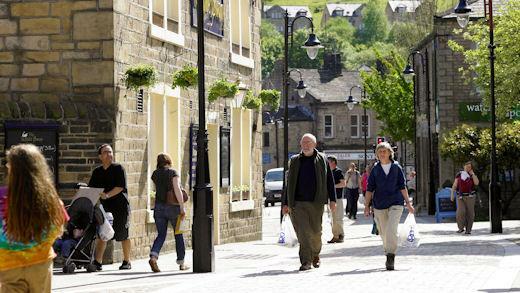 As a result, shopping has become much more enjoyable and the general renaissance of Hebden Bridge has been boosted with the restoration of much of the town’s character. 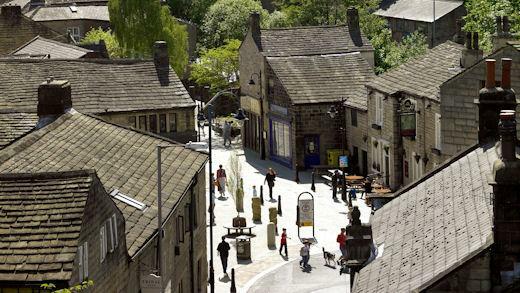 Footfall has increased by 100% along the upgraded streets and by 25% in the town as a whole, this is very important given the current economic climate. 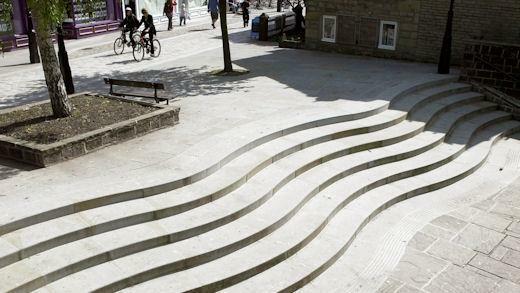 The scheme has won national recognition at The British Council for Shopping Centres’ (BCSC) National Town Centre Environment Award 2007, Second prize in the environment category of Local Government News magazine’s annual awards and also made the shortlist in the pedestrian environment category of the National Transport Awards 2007.